Foreign investment in China is often more complicated than people realise. With all the rules and regulations that have been enacted on investment in the past five years, people may think administration in this area is clear to foreign investors. Helen Ju from the EU SME Centre clarifies some of the complexities surrounding foreign investment in China. The Chinese Government has been carrying out a number of measures, for four years, to deepen reform in the country’s foreign investment administration system and to simplify foreign investment approval procedures. In 2017, China’s free trade zone (FTZ) negative list for foreign investment (Negative List for FTZs) has been updated and applied to all FTZs. The Negative List for FTZs was first introduced in the China (Shanghai) Pilot Free Trade Zone (CSPFTZ) in 2013. Recently a new version of the 2012 Catalogue for the Guidance of Foreign Investment Industries (Catalogue  revision) came into effect in July 2017. According to comments from both government officials and legal professionals, a large number of restrictions on foreign-invested industries have been removed, especially when compared to the previous 2015 catalogue iteration. The remaining restrictions on industry and investment form the new negative list, which has been applied nationwide with the exception of FTZs. It has become known as the Negative List Outside FTZs. People believe that the Negative List for FTZs and the Negative List Outside FTZs establish a framework of administration for the totality of foreign investment. A speaker from the National Development and Reform Commission of the People’s Republic of China (NDRC) emphasised the principle of equality that exists between domestic and foreign investments when explaining the reasoning behind deleting some of the industrial restrictions and prohibitions from the Catalogue  revision. Even though these restrictions may not be clearly stated in either negative list, it would still apply to those seeking foreign investment in China. In March 2016, the NDRC and the Ministry of Commerce of the People’s Republic of China (MOFCOM) jointly issued a (trial) Draft Market Access Negative List which outlines the restrictions on all investments, foreign or domestic’ in FTZs. This draft document emphasises that foreign and domestic investment should be treated similarly, if not equally, and is now in the trial implementation stage, only applying to FTZs. When planning to invest in FTZs, foreign investors will need to check the (trial) Draft Market Access Negative List first and then the Negative List for FTZs, to have a basic idea if their proposed investment is legally feasible. The legal situation is different for foreign investment in areas outside FTZs. According to the State Council of the People’s Republic of China (State Council), the (trial) Draft Market Access Negative List will not be applicable outside the FTZs before 2018. Due to its delayed implementation, there is no unified legal document outside FTZs that outline restrictions that apply to both foreign and domestic investment. Suggestions from officials at MOFCOM and its local Beijing branch indicate that businesses interested in investing outside FTZs would be wise to check local regulations and industry policy. Officials have refrained from disclosing whether a unified market access negative list is even in the process of being formulated. Negative lists, in and outside FTZs, can be invaluable to foreign investors, although these documents do not solve all issues related to foreign investment in China. In many cases, it is still necessary to understand the litany of industrial policies and local regulations. An example as to why this is an important consideration can be found below. A foreign investor plans to set up a call centre in mainland China and has not decided, whether or not, to invest in or outside FTZs. No information can be found concerning foreign investment in call centre businesses, even after checking the (trial) Draft Market Access Negative List, the Negative List for FTZs and the Negative List Outside FTZs. Is it safe to say there are no restrictions on foreign investment in call centre business? After checking national and local rules as well as regulations that govern this particular industry, the answer the investor comes to is a resounding ‘no’. According to the Industrial Classification for National Economic Activities (GB T4754-2011), call centre businesses belong in the software and information technology (IT) service industry category, while according to the (trial) Draft Market Access Negative List a call centre may be considered a telecommunications business, which is subject to foreign investment restrictions. Since it is related to telecommunications, the foreign investor should also check the Telecommunication Services Classification Catalogue (Catalogue  revision), which shows call centre businesses being classified as a value-added telecom service (VATS). If the investor were to check the Negative List Outside FTZs again they would find that among the World Trade Organization (WTO) commitments on telecommunications, call centre businesses are not among the VATS businesses that are open to foreign investment. Outside of FTZs, there is no legal basis for having foreign investment in call centre businesses. When checking the Negative List for FTZs, we find there are special exceptions to foreign investment made in the CSPFTZ. Found in a regulation, jointly issued by the Ministry of Industry and Information Technology of the Chinese Government (MIIT) and the Shanghai Municipal Government, call centre business is specifically mentioned in a pilot programme that allows for foreign investment. Additionally, a separate regulation issued by MIIT for the CSPFTZ replaced the Provisions on the Administration of Telecommunications Enterprises with Foreign Investment (revised 2016). According to this regulation, a lower requirement on registered capital of 1 million yuan exists and there is no requirement mandating the foreign investor have a ‘good track record’ or have operational experience in a VATS business. 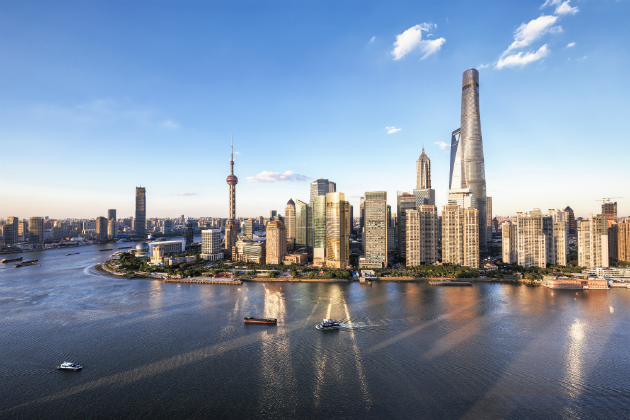 With information obtained through thorough research, the foreign investor may still need to double-check with local authorities, like the Shanghai Communications Administration and the local branch of MOFCOM, in order to be sure that the investment being made is completely legal. As you can see from the above analysis and the foreign investment example given, foreign investment administration has many areas needs improvement. Even after the (trial) Draft Market Access Negative List was formulated after many months of authorities reviewing key industries and existing restrictions on foreign investment, there is still work that needs to be done. 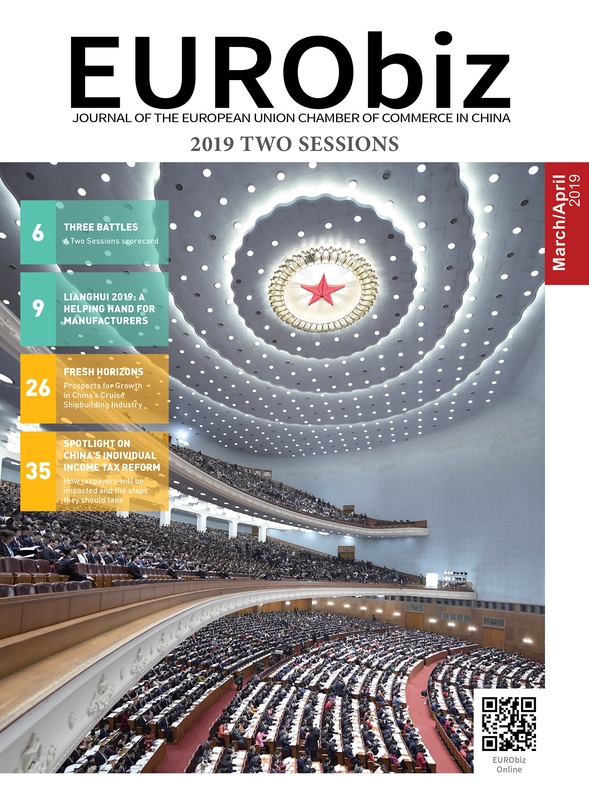 In conclusion, our suggestion to EU SMEs planning to invest in China is to start with the examination of the current (trial) Draft Market Access Negative List. Even for foreign investment in areas outside FTZs, this list can still be used as point of reference. After that is done, the SME should then proceed to check the Negative Lists for FTZs and/or Outside FTZs, and follow-up with research done on the relevant industrial policies and local regulations. 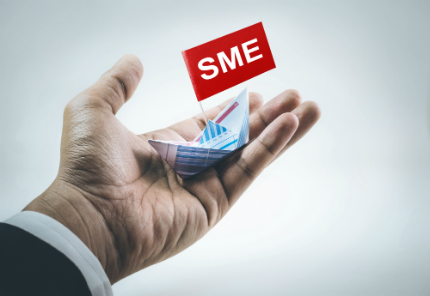 Finally, after thoroughly research existing foreign investment protocol, an SME should contact the competent authorities to ensure all necessary steps have been undertaken when it comes to foreign investment. By 31st March 2017 there were11 free trade zones in mainland China. The Centre is funded by the European Union and implemented by a consortium of six partners – the China- Britain Business Council, the Benelux Chamber of Commerce, the China-Italy Chamber of Commerce, the French Chamber of Commerce in China, the EUROCHAMBRES, and the European Union Chamber of Commerce in China. Share the post "Advice for Foreign SMEs Looking to Invest in China"